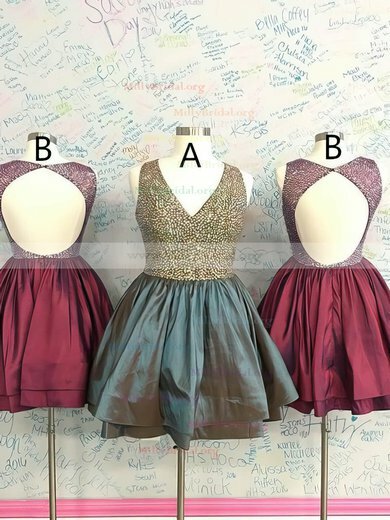 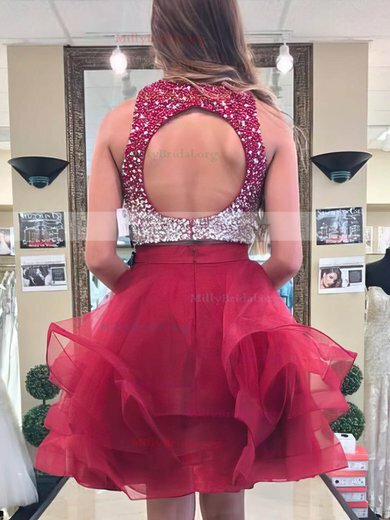 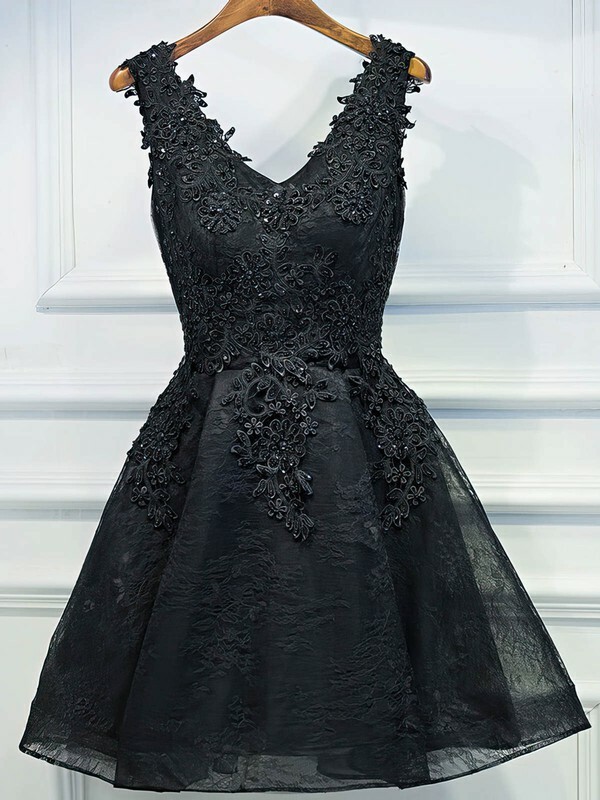 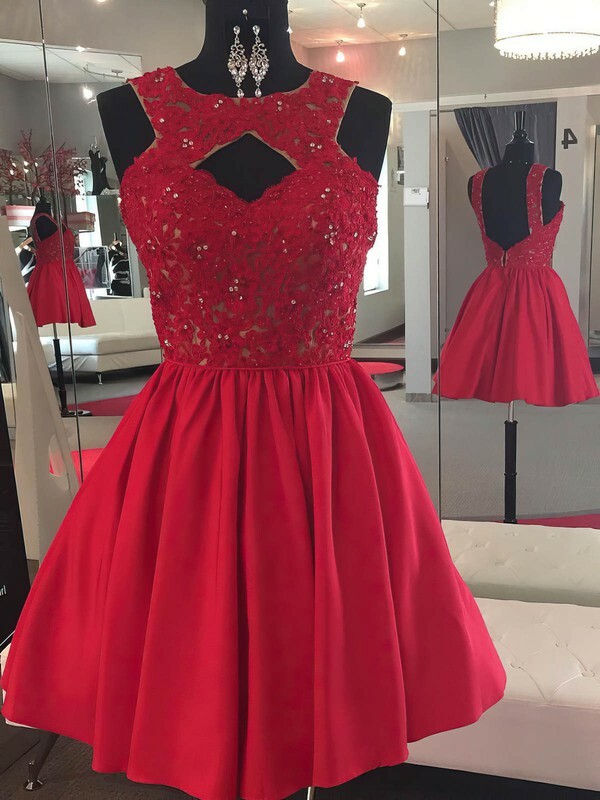 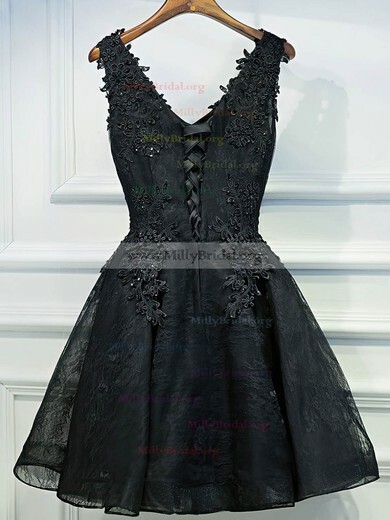 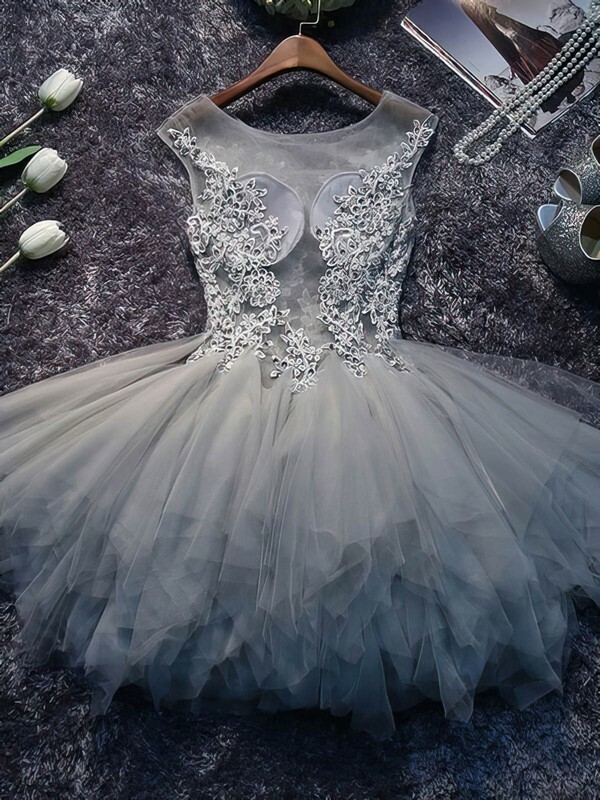 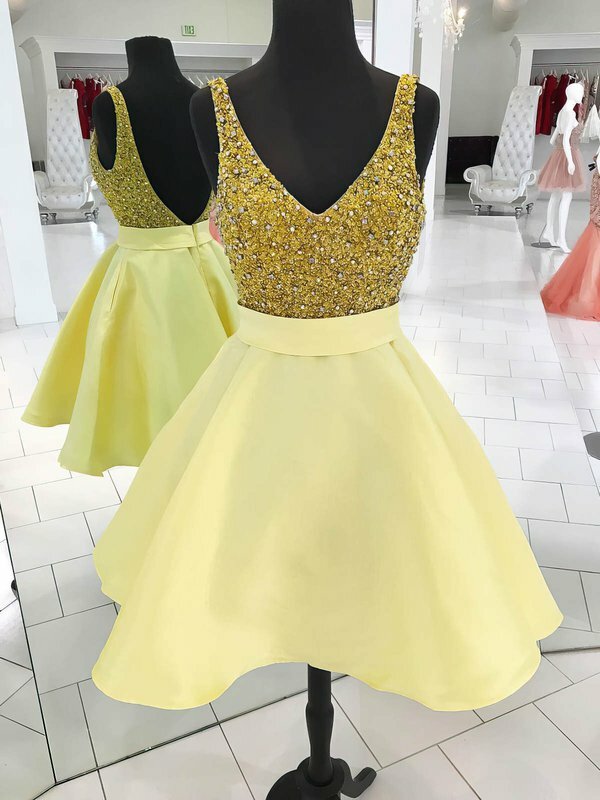 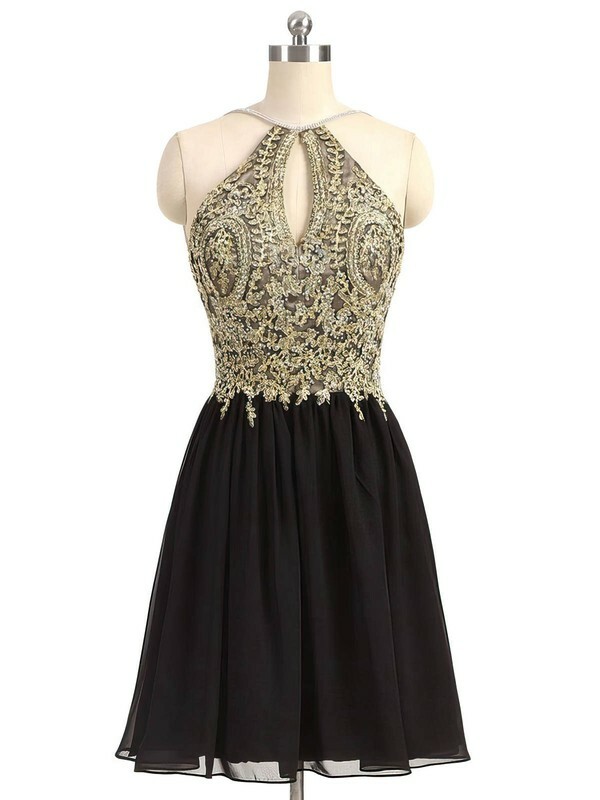 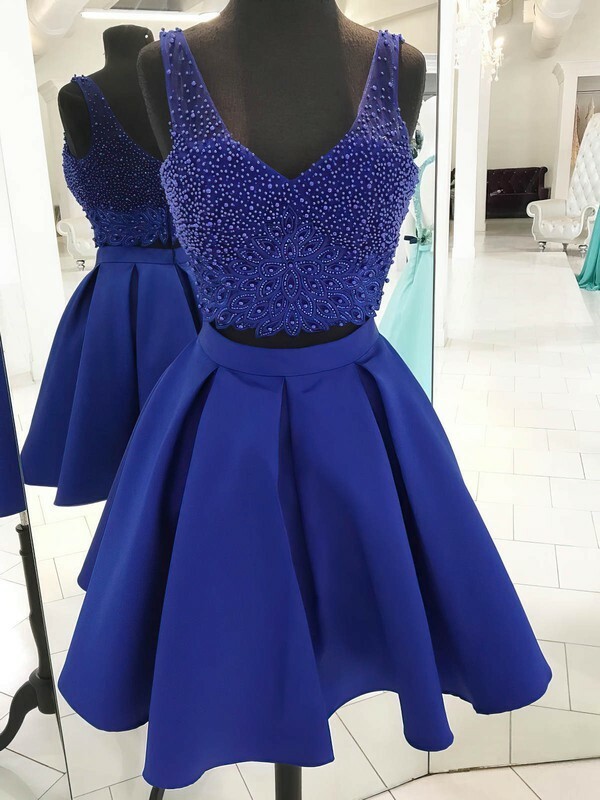 Seeking for the perfect homecoming dress? 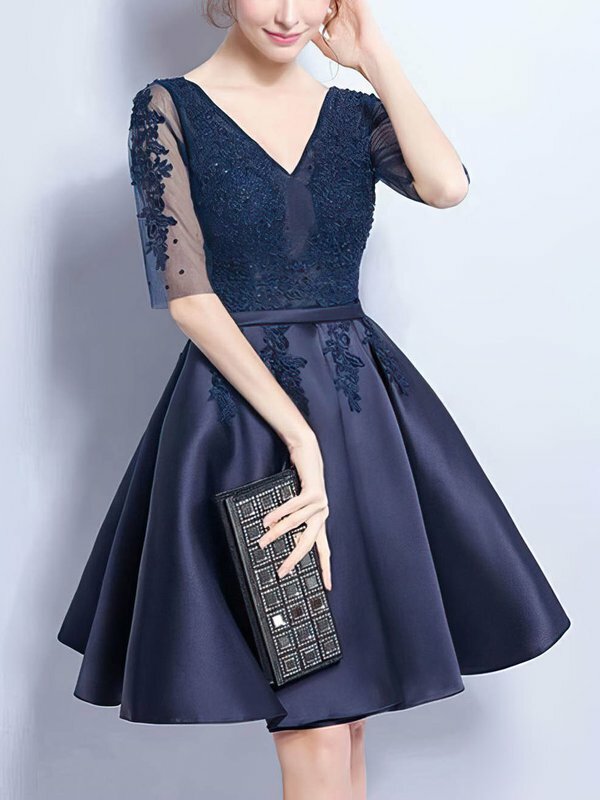 Browse the 2018 collection here. 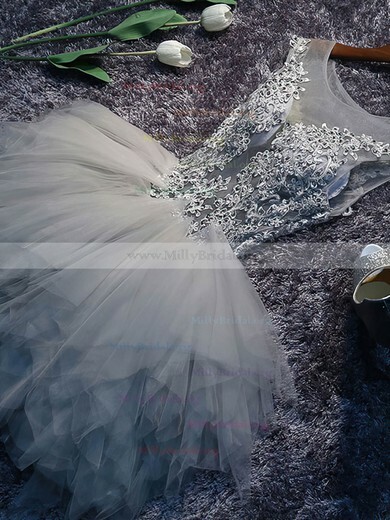 All the gowns are carefully designed and picked for girls with high fashion taste. 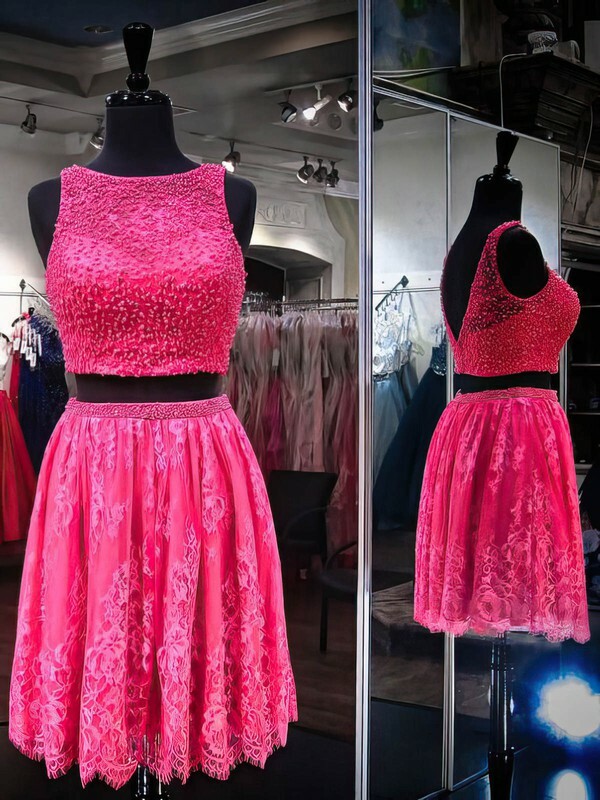 We offer all styles including simple two pieces with clear cut-out and exquisite shining sequined and beaded dresses. 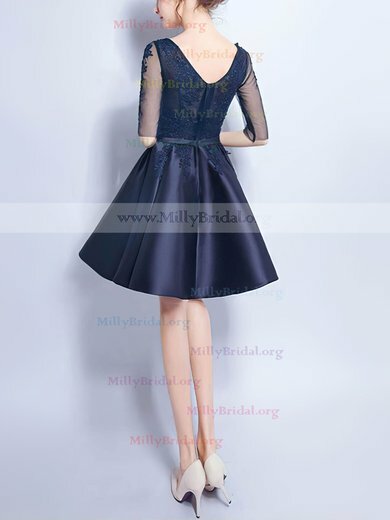 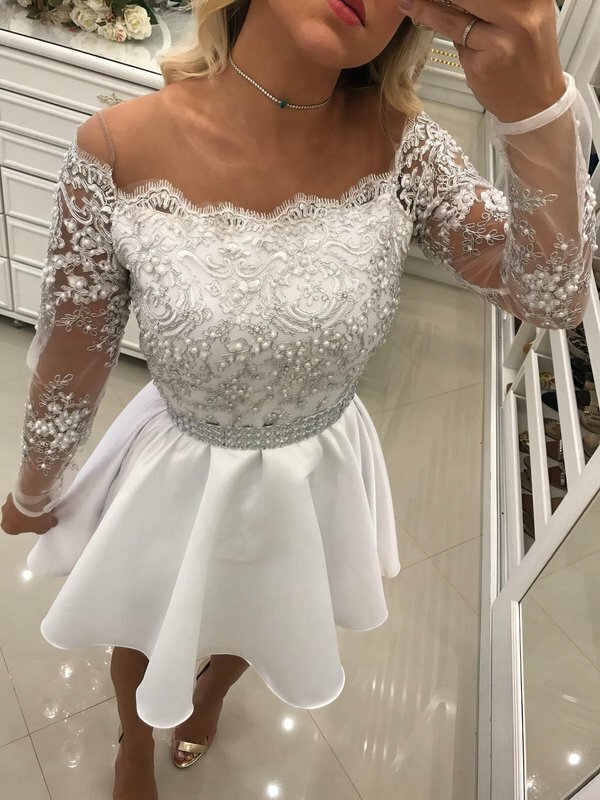 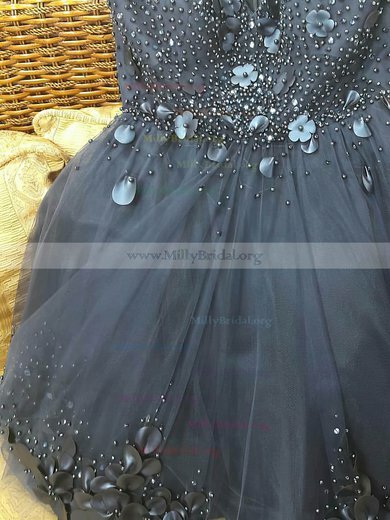 Enjoy the homecoming fashion world at Millybridal and take a big step away from the commonness and even the frumpiness.